MLM Prospect Attending an Event. 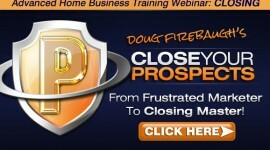 Do you have any trouble getting prospects to attend a webinar event for your home business? 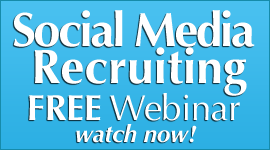 How do you get them to your network marketing recruiting webinar? 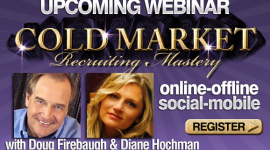 How do you invite them to your mlm webinar? There is so much information out there and it can get confusing. We suggest to keep it very easy to do and duplicate. 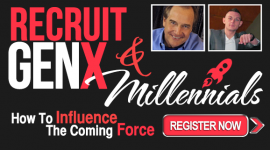 This is training on a 4 Step Recruiting System that we recommend you follow and focuses on inviting people to look attend an event for a presentation after they have had an intitial exposure. 4) TEACH, TELL, or TAKE. You need to reach out and SHARE some education and information with them. 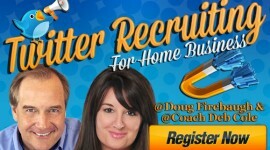 Getting them to see the message of your home business company is a must. To do this, you must turn their dreams into possibilities and beyond. 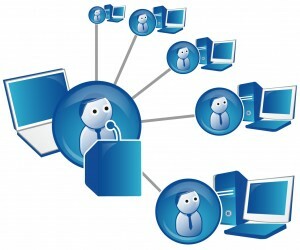 The SHARE step is the Presentation about your NETWORK MARKETING. company There are many different ways to create a Presentation, including using tools and events. But the NUMBER ONE SHARE Tool is the weekly Webinar / Conference call . 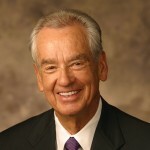 NETWORK MARKETING DVDS: Hand them out for viewing. 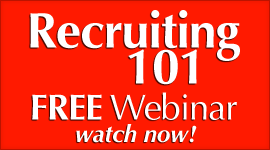 The SHARE Presentation: INVITING People to see the Online Recruiting Webinar. 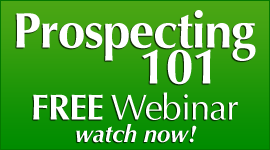 The Single Greatest Wayto SHARE your Network Marketing company is to let your prospect listen to the National Webinar / Teleconference. INVITE them to this and let them hear a presentation that is guaranteed to be professional and powerful. You will LISTEN and LEARN the presentation as well. 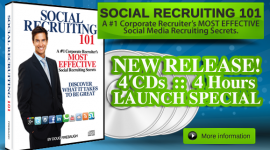 It doubles as a training tool for the new Reseller/distributor. These are 3 powerful ways to ask a prospect to view a meeting/event for your mlm network marketing home business.